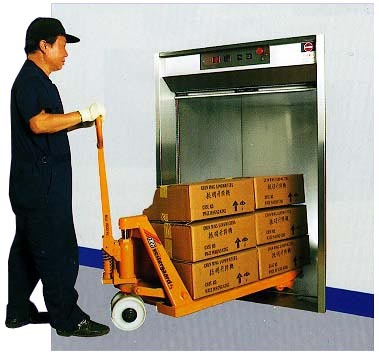 Chun Ming Engineering Co. Ltd. has been in operation for over 40 years as the largest dumbwaiter and service lift manufacturer in the region. We have devoted much efforts and resources into the design and manufacturing. At the same time, we have spent more than 10 million dollars in advanced machinery and equipment to cope with the growth in business. 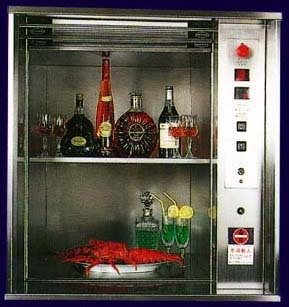 "Chun Ming" dumbwaiter & service lifts are applicable to different types industry such as hotel, restaurant, canteen, supermarket, ferry, shop, residential, bank, hospital & factory etc. China is a very large and potential market and "Chun Ming" has established its offices in Guangzhou, Zhuhai and Shenzhen, by which enhance us to provide prompt and efficient installation and maintenance services. Apart from the China market, our company has exported to Philippines, Malaysia, Singapore, Middle East, USA and Australia etc.